For us, Brennan Hall was the heart of USMC, a place for socializing, nourishment and fun. Our time at university leaves us with indelible memories, whether a favourite study haunt, a fascinating class, or a life-changing conversation with a trusted friend or mentor. When St. Mike’s alumni reflect on what made U of T special to them, they mention Brennan Hall. Brennan Hall is more than a building; it is the geographic and spiritual centre of the USMC community, a place for life-changing conversations and blossoming friendships, for peaceful reflection and lively celebration. For both residents and commuter students, Brennan Hall is a welcome home away from home. Opened in 1939 as a residence hall, Brennan has, over the years, evolved into a bustling hub of student activity on campus, with the students’ dining hall, offices for university staff, student government and clubs, common rooms, event spaces and more. As times have changed, however, so have the needs of our students. 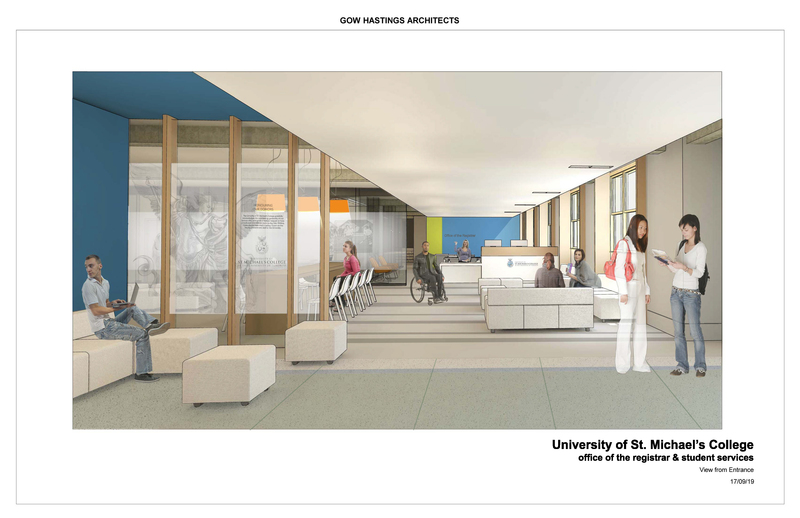 Now, more than ever, they depend on the facilities, guidance and sense of community St. Mike’s provides to prepare for an increasingly uncertain world after graduation. It is imperative that Brennan Hall adapt to reflect this growing need while retaining and preserving its historic character and purpose. 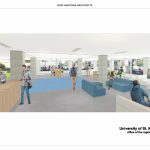 That’s why we are launching an exciting interior renovation project that will enhance Brennan Hall’s role as an open, modern and inviting gathering place for students. 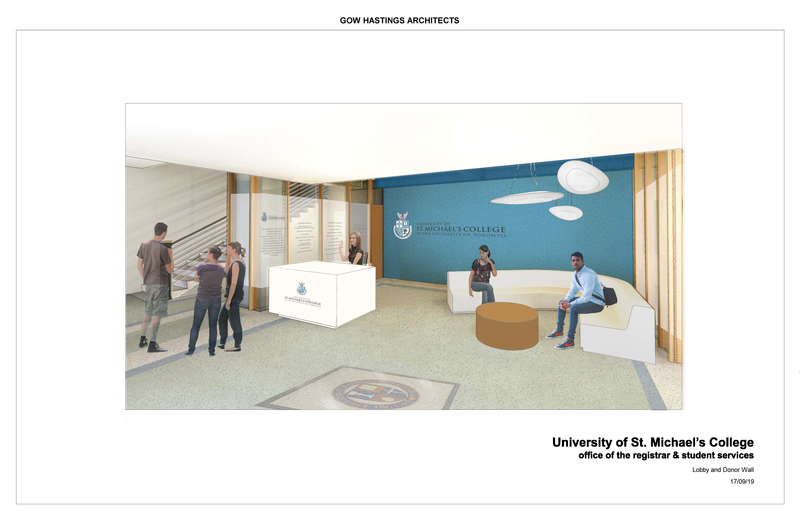 This project will overhaul and improve the USMC registrar’s office; create adaptable office spaces for clubs and student groups; establish areas for casual conversation and quiet study; and reaffirm Brennan Hall’s place at the heart of the University of St. Michael’s College for years to come. 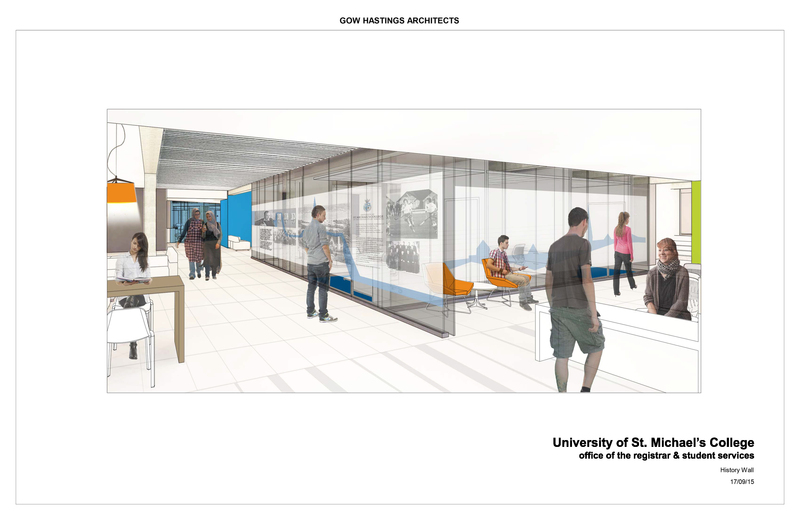 In partnership with the leading academic architectural firm Gow Hastings, and in close consultation with students, faculty and staff, the University of St. Michael’s College is making critical renovations to the Brennan Hall interior. 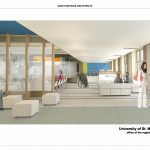 These much-needed changes will enhance student experience inside Brennan while preserving its historic façade, safeguarding and restoring the building’s legacy and purpose as an essential hub for student life on campus. 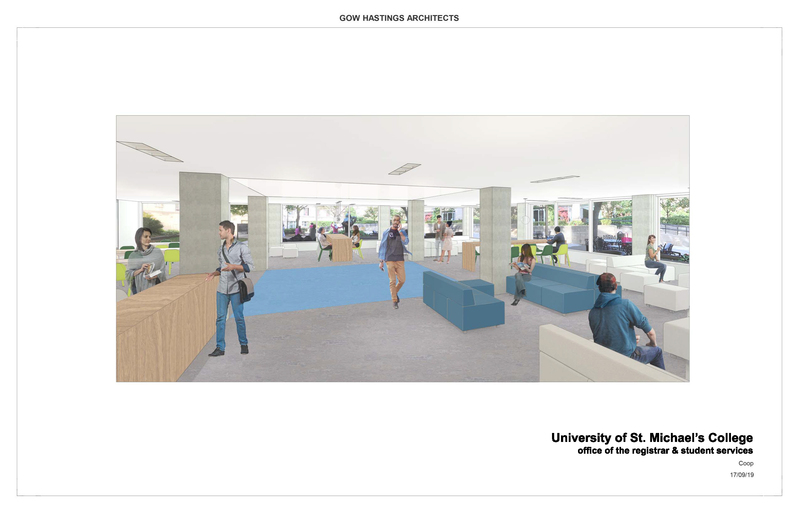 This initiative follows Gow Hastings’ successful interior redesigns at Ryerson and OISE, projects praised by students, staff and faculty alike. 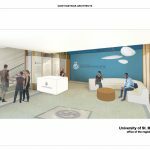 The Brennan Hall renovation will link old and new, underlining the building’s legacy as a place for conversation, mentorship, discussion and friendship—a place where St. Mike’s students feel they truly belong. 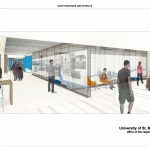 Brennan will also serve once again as the central campus hub for the USMC community, a place where residents and commuter students can comingle and interact on a daily basis, creating a stronger sense of identity with St. Mike’s among its members.